York Lo has found this extract from the Carl Smith book linked below. One of the early business enterprises in which Tong Mow-chee and his brother, Tong King-sing, were interested was the first sugar refinery built in Hong Kong. The sugar company grew out of a business parnership between Tong King-sing, William McGregor Smith and a Mr Dahlbeck. When the company was formed, Smith was the largest shareholder, contributing 16,000 taels. Tong King-sing put in 3,000 taels. They had intended to conduct business at Kiukiang, but instead transferred to Shanghai, where they operated successfully until 1864. It was arranged that Smith should go to England to purchase machinery for a sugar refinery. But while he was absent, business declined and Dahlbeck absconded, leaving debts of 5,000 taels. Tong King-sing became responsible for these debts. He was already in financial straits as he had encountered other losses and had had to pay some $30,000 to get one of his brothers out of the hands of the mandarins. After Smith returned with the machinery, King-sing transferred his share in the business to his brother, Tong Mow-chee. The refinery was set up at East Point, Hong Kong, under the firm name of Smith, Wahee and Company. Wahee was Wong Yan-ting, also known as Wong Wa-hee. 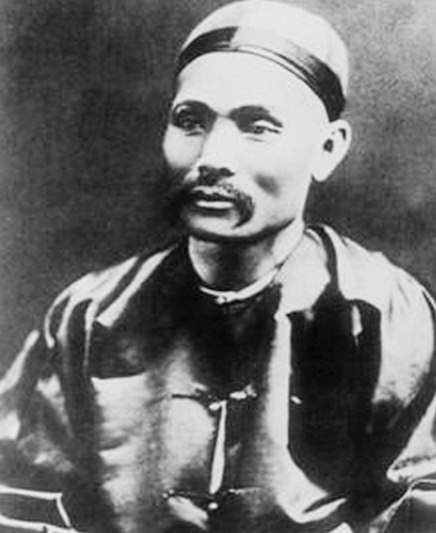 Tong Mow-chee eventually sold out his interests in December 1869.